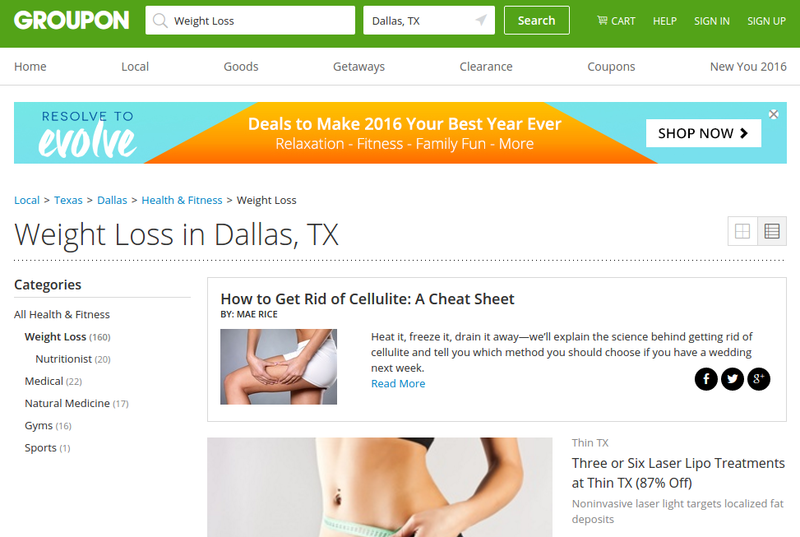 Can Groupon become the next Yellow Pages? 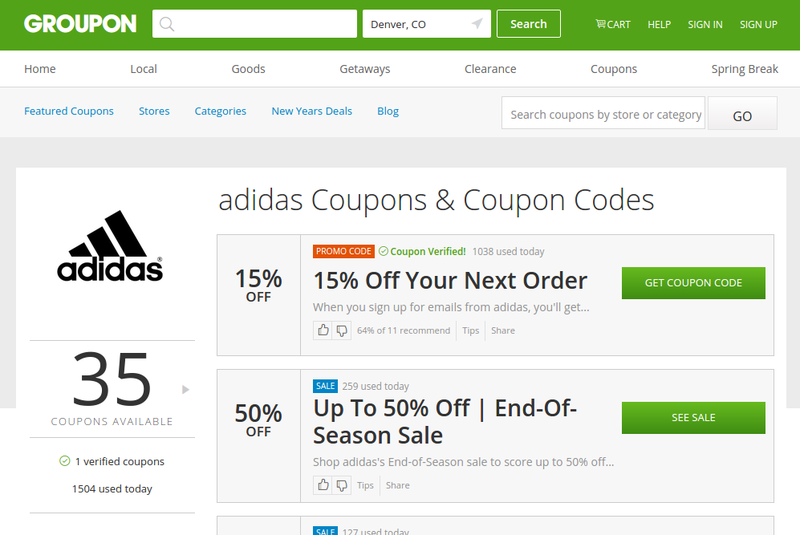 Groupon shot to fame back in the 2000s when it delivered the first real savings for consumers with its deal-a-day coupons. Things are a lot more competitive online now though, and in response Groupon has decided to alter its business model to stay one step ahead. Groupon’s idea is simple. Rather than just offering coupons and vouchers, it integrates its great deals along with highly detailed information of the businesses its promoting. It’s not too dissimilar to the Yellow Pages, only it comes with the advantage of saving you money when you find the service you want. 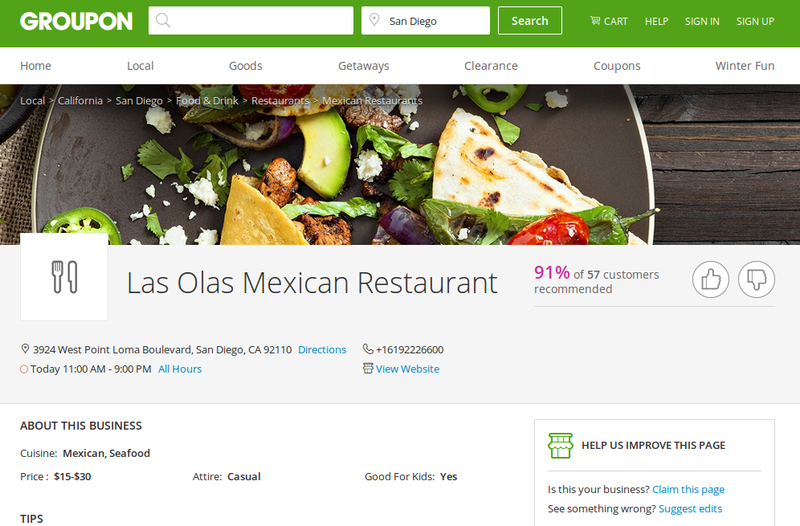 For example, just look at the offer on this Las Olas Mexican Restaurant listing.